Killing Time was a weekly column where I rambled about whatever is on my mind at the moment. Now it’s taken the form of occasional site notes and I tend to hemorrhage my thoughts on our Twitter feed (@sleeplessdave) or our Facebook page (facebook.com/killingtime2014). 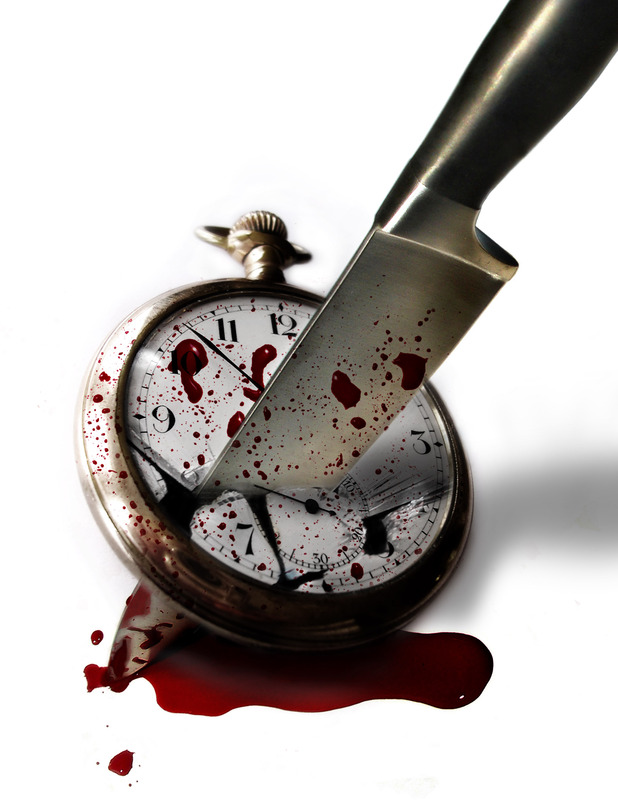 January 23, 2018 – Killing Time is 5 Years Old! November 27, 2017 – Filmsgiving II Recap! October 25, 2016 – 3000 POSTS!!!! January 25, 2016 – Happy 3rd Anniversary, Killing Time! November 16, 2015 – KT Passes 300k Hits! December 29, 2014 – Happy Holidays! December 4, 2014 – What’s Happened to Movie Scores? November 13, 2014 – Welcome to the New KT HQ!!! August 28, 2014 – What the F*ck, PG-13? Hey, I found this site because you were listed in the referrers for my site. Good stuff! Thanks, and I’ll follow you on twitter. Well I’m so glad you found us!